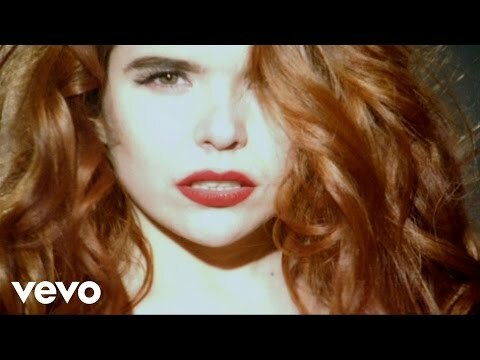 See the full Stone Cold Sober (LIVE at the ICA) lyrics from Paloma Faith. Stone Cold Sober (LIVE at the ICA) lyrics belongs on the album Concert versions. Learn every word of your favourite song and get the meaning or start your own concert tonight :-). Rate this song's lyrics. Uploaded by Suellen Pressnell. Use it for personal and educational purposes only. Listen to these sick beats by Paloma Faith. Take a rocket out to space and ..
Related Stone Cold Sober lyrics. we fight until our bodies gi..
today is a good day ride my ..
arcadia ft. luciana & joey d..
pull up then i skrt skrt loo..
cuff online with you 69 with..
your memory comes and gets m..